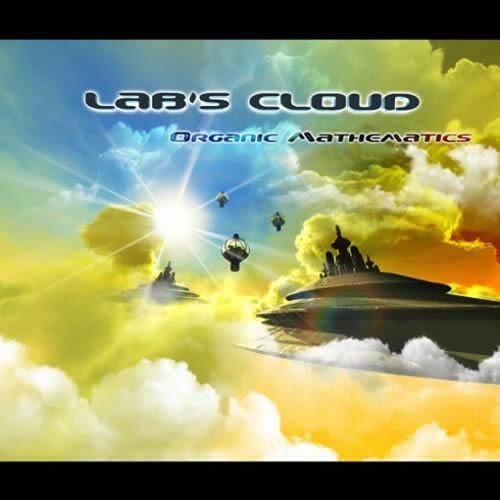 After some years producing Psychedelic Trance as Psycho Abstract, Raúl Jordán began a new project focused in ambient and Down Tempo music in 2004 named Labs Cloud.Altar Records is now proud to offer Organic Mathematics as Labs Clouds first full-release!Over the last 10 years, the evolution of both software and hardware for music production has exponentially expanded the horizons of electronic musicians. This has given maestros like Raúl access to greater and more complex tools that allow him to create stunning and complex soundscapes.His capabilities are evident in the solid production and wondrous creativity that define this first full album.This album will greet the listener with unique modern electro-acoustic dub infused with indigenous sounds from around the world. Organic Mathematics constantly evolves and explores new territories as it drifts with a gentle ebb and flow between genres while still maintaining a consistent laid back dub vibe.Raúl s use of melody is perfectly balanced between too much and too little, creating a saturated but not overwhelming wall of emotive sound. Add that to the finely honed production and song writing skills and youve got a sonic feast emanating from your speakers.Organic Mathematics will undoubtedly resonate with down-tempo and ambient lovers worldwide. Deliciously chilled out floating melodies lightly laced with ethnic sounds, beautiful vocals, worldly percussion, ethereal flutes, and soft acoustic guitars make for a sublime fusion that culminates into an aural experience that is a definite trip for the soul!